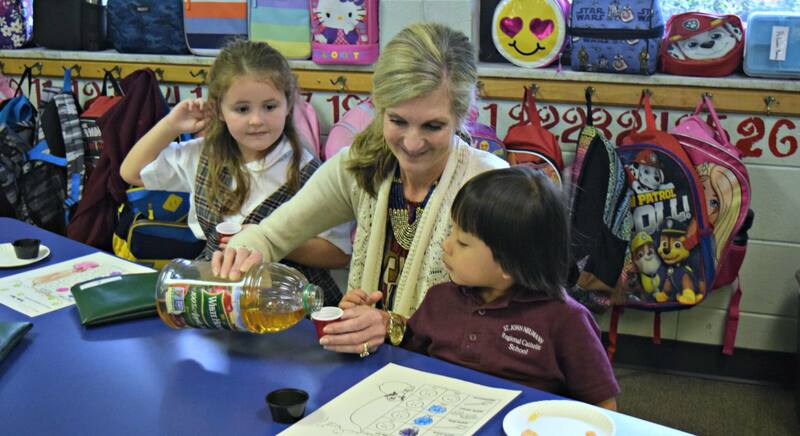 The Student Support Team at St. John Neumann is comprised of the guidance counselor, principal, academic coaches, classroom teachers, and parents. The academic coaches and teachers acknowledge the unique learning styles and challenges that students may face in all grade levels. Collaboration between the classroom teachers and the academic coaches are based on benchmark assessments, classroom performance and other progress monitoring data to determine the learning needs of the students. Academic coaches work with individuals or groups of students who may need additional instructional, organizational or behavioral strategies. Additional areas of support include Title I services, writing lab and homework club. Students attend guidance class with our counselor once per month where they discuss topics such as diversity, digital citizenship, and safety through the Children’s VIRTUS Safe Environment program. The school counselor is your point of contact for any social or emotional struggles impacting your student’s education and school experience. 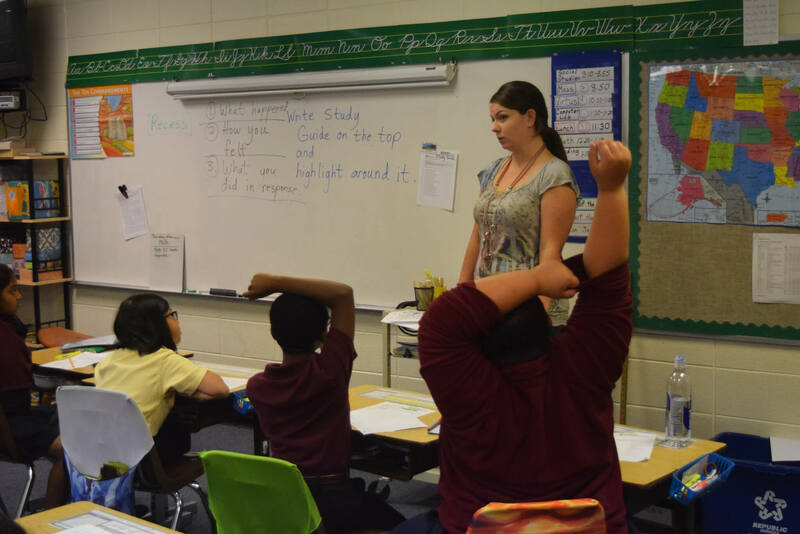 Our counselor also serves as the SST Coordinator at the school, working with teachers and academic coaches to ensure that the educational needs of all students are met and facilitate academic testing as needed. Ensuring all individual accommodation plans are implemented. www.orton-gillingham.com Orton Gillingham is a language-based, multisensory, structured, sequential, cumulative, cognitive, and flexible approach to reading. This program is used by our academic coaches to reinforce reading and phonics. www.starfall.com K-1 reading and phonics games to improve skills. www.coolmath4kids.com Math lessons and games for k-6th grade plus quizzes, brain teasers and more. www.ldonline.org Information on learning disabilities, learning disorders and differences. www.readingrockets.org Timely and informative articles and information for parents.